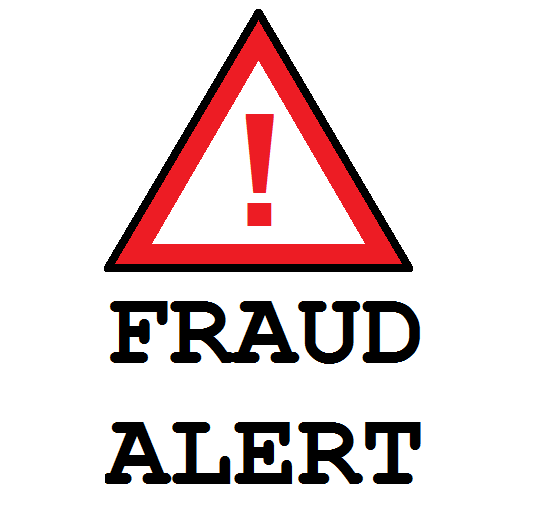 Fraud is everywhere nowadays – your mailbox, your email, online shopping, etc. It’s hard to know when you are dealing with a legitimate request or with someone trying to take advantage of you. Here are a couple of tips and hints to help you decipher the fake from the real. Are you familiar with this person/business? Recently a lot of email addresses have been hacked, sending false requests to friends and contacts in the victim’s address book. The trend is usually asking for an urgent favor: money sent to the individual that is “traveling in another country”. Ask yourself — does this person that I know visit Turkey often? Does this sound like something they would do? Same goes with businesses asking for verification of information they have already been given. Check the lock! Some websites or emails will redirect you to another website that is NOT secure. While making purchases or entering sensitive information, you are safe with the lockbox feature (usually placed near the boxes for entering information). It assures that an encryption layer has been installed on that site. Also, the URL for the site will start with HTTPS:// instead of just HTTP://. Proper grammar & spelling. Another dead giveaway is misspelled words and improper grammar. For some reason, fraudsters don’t seem to use spell-check and instead have an editor review their masterpieces! You’ll see apostrophes in the wrong places, your/you’re switched in a sentence and misspellings galore. Seeing any of these signs should always raise a red flag. Besides shielding your pin, using familiar websites, and checking your monthly statements, you can have a little more peace of mind by putting these practices into effect. Unfortunately, we live in a world with dishonest people. Prepare yourself and stay up-to-date on fraud prevention. And remember the most important rule of online fraud — “If it sounds too good to be true, it probably is”.